One of the key themes at the ongoing Internet and Mobile Marketing Association of the Philippines’ (IMMAP) 2017 digital congress or DigiCon DX is how to harness the power of digital to grow your business. While many of the sessions focused on how large businesses can usher in digital transformation in their companies, this e-commerce platform talked about how small business owners are taking advantage of online selling platforms to make millions in sales. 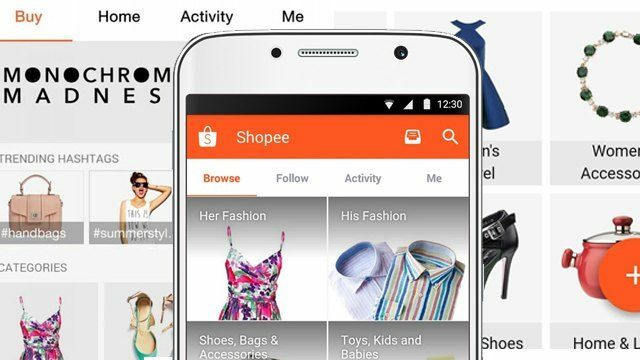 In a talk about mobile commerce for millennials last October 11, Macy Castillo, the head of commercial business for e-commerce platform Shopee Philippines, revealed that one of their sellers made Php959,000 in sales last July 2017, according to the seller’s post on Shopee’s Facebook page. Castillo further revealed that for August and September, the seller’s earnings have grown to over a million pesos per month. While that seller’s million-peso story may be one-off for now, large earnings from online selling aren’t unheard of in Shopee. Other testimonials on its Facebook page reveal that another seller made Php169,000 in one week, while yet another posted more modest but still impressive sales of Php83,000 in three weeks. For Castillo, among Shopee’s main draws are how interested sellers can list their products on the website within 30 seconds and how the whole transaction is integrated into the platform. She highlighted that both listing a product and shipping it to a buyer are free, and both buyers and sellers can safeguard transactions through its Shopee Guarantee feature. Castillo added that Shopee has personalized its services across the markets it operates in to better reflect different consumer behaviors. For the Philippines, the Shopee app has a built-in feature for buyers to ask sellers for discounts on certain products. Such services have made Shopee a market leader in the country’s competitive e-commerce landscape. As of the time of writing, Shopee Philippines is the No. 1 free shopping app in both the Google Play Store and the Apple App Store. As of August 2017, the app has been downloaded over four million times in the Philippines. The Philippine platform currently has over three million individual listings, and while Castillo did not specify the number of Philippine sellers, it has amassed over two million sellers across its seven markets. 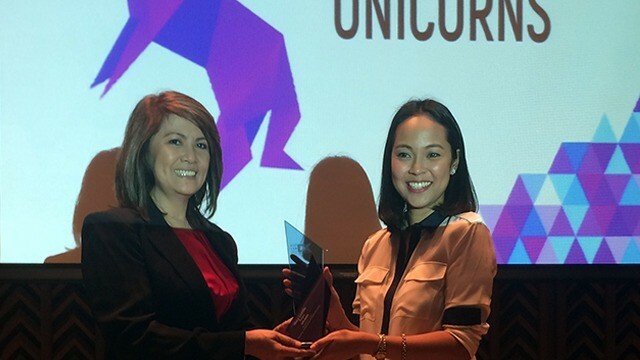 Shopee’s success underscores the massive opportunity for e-commerce in the Philippines. The online retail industry is expected to reach $1.2 billion in sales for 2017, a 22-percent increase from the year before. According to social media agency We Are Social, e-commerce penetration stood at 29 percent in 2016, which meant that over 30 million Filipinos are purchasing products and services online.